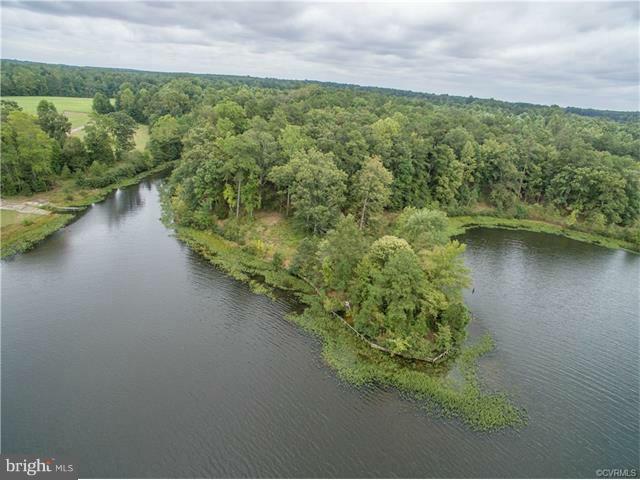 GORGEOUS VIRGINIA WATERFRONT PROPERTY WITH ENDLESS POSSIBILITIES. 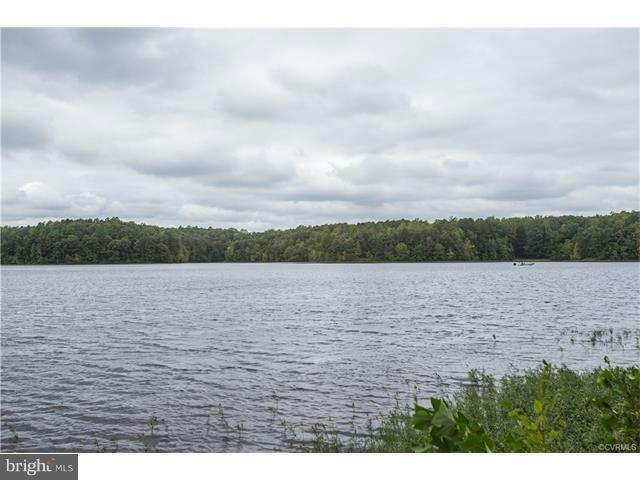 Over 170 acres of farm and forested land bordering a beautiful 3100 acre lake better known as Lake Chesdin, with almost a mile of lake frontage. 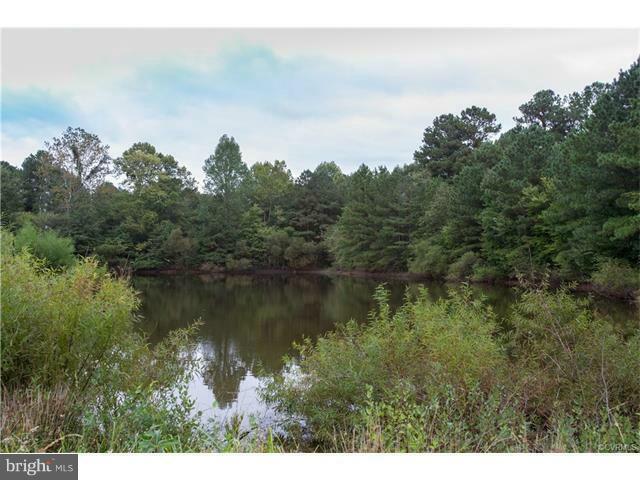 Peaceful country living in a sportsman`s paradise of boating, fishing, and hunting that includes a 1700 sq. 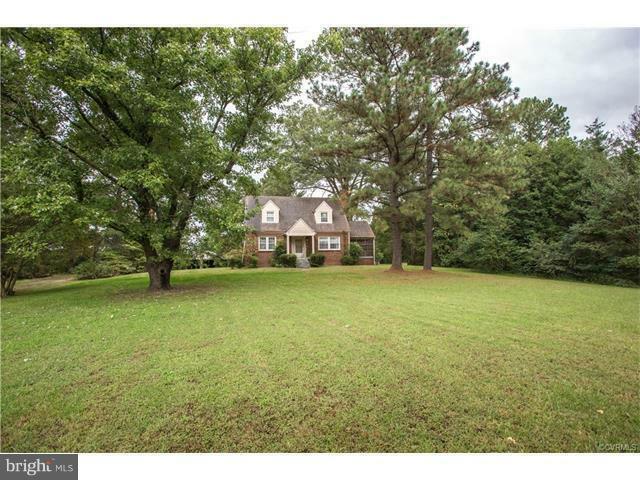 ft. brick Cape Cod home, garage, several out buildings and two farm ponds.